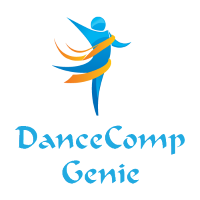 The ADCC is a 501(c)(6) nonprofit membership association for the dance competition industry. It is governed by a Board of Directors, who are nominated to serve two-year terms. Board Members must be Owners of an ADCC Member competition or convention. The ADCC bylaws allow for 15 Board Members, so additional Board Members may be nominated and approved at the Annual Meeting each September. Nominations must be submitted by September 1.